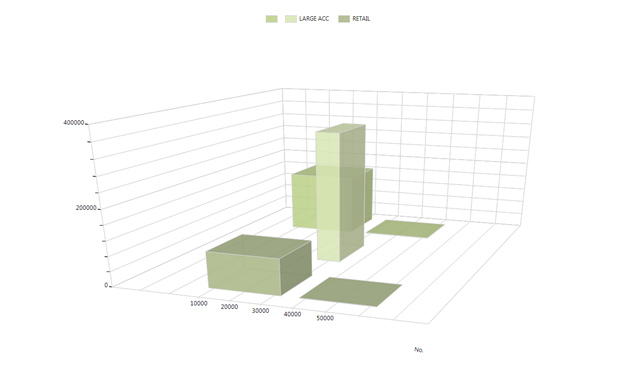 This post describes how to make 3D rotatable charts, and includes an update to the Chart Generator Tool which makes is simple to make your own 3D charts. 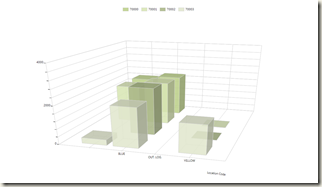 And the presence of a Z-axis will automatically make the user able to rotate the chart. 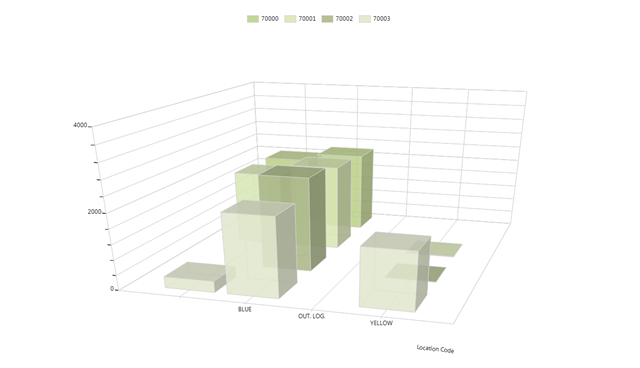 Chart Generator Tool, updated so that it can handle Z-axis, so you can create your own charts. This is an improvement to the Chart Generator tool from this post. This version adds the possibility to set a Z-axis, and in this way make 3D charts. To use it, save the code below to a text file. Then remove all [RemoveMe] from the text after checking that the object types and IDs won’t replace existing objects that you want to keep. Then import it into NAV from Object Designer, and compile. for instructions of how to use the tool, follow the link above to the original post.